Facebook has been experiencing massive growth both in revenue and number of active daily users. According to Facebook, it's revenue flourished by 51% in the fourth quarter of 2016. Now Facebook is making plans to increase their revenues through videos. Facebook is planning on monetising user's videos by placing ads on them. 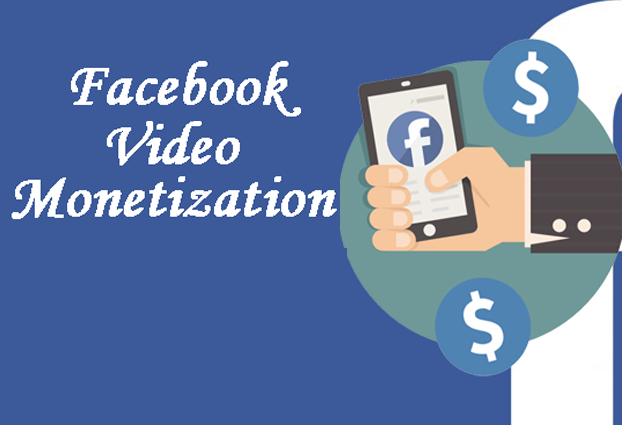 This way, both the Facebook user and also Facebook will be able to generate profit from the video through advertising. This is going to be similar to what YouTube does with videos uploaded on the platform. Facebook will give its users the opportunity to chose if they want to monetize their videos or not. Once Facebook starts implementing this ads, they will definitely start pushing more videos to their user feeds. According to the reports from The Wall Street Journal, Facebook is developing an app for Apple TV and other Boxes just to promote the videos. Although the rumor hasn’t been confirmed yet, we all know this is not the first time Facebook as been planning on generating more revenues through their Videos.